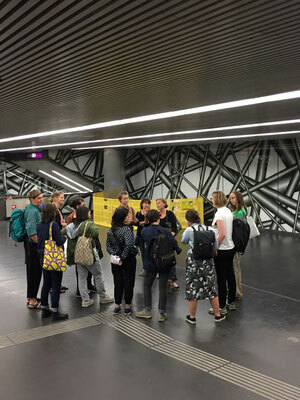 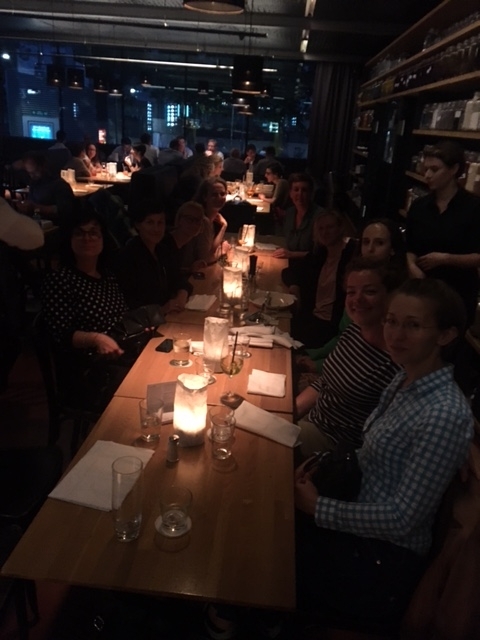 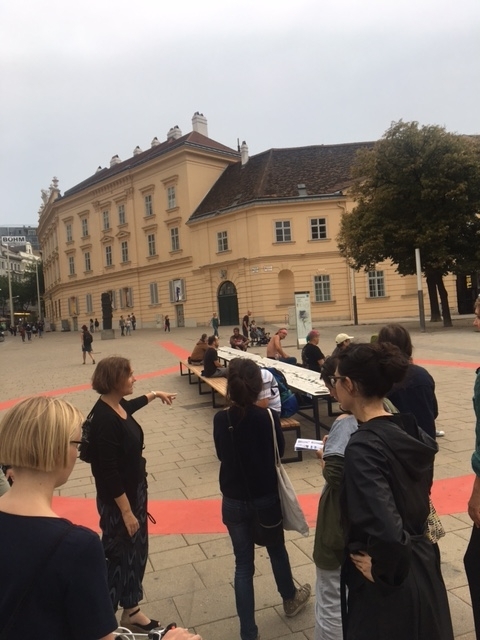 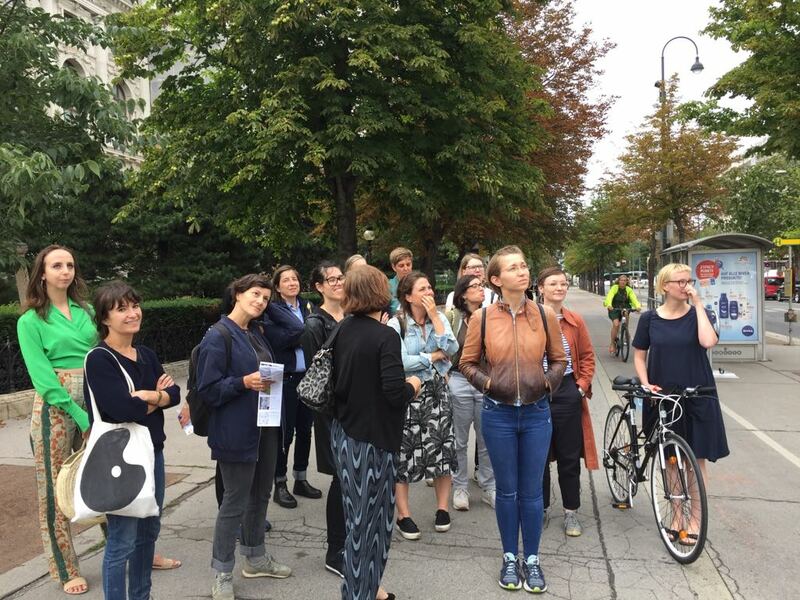 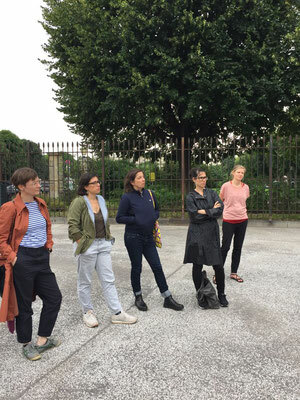 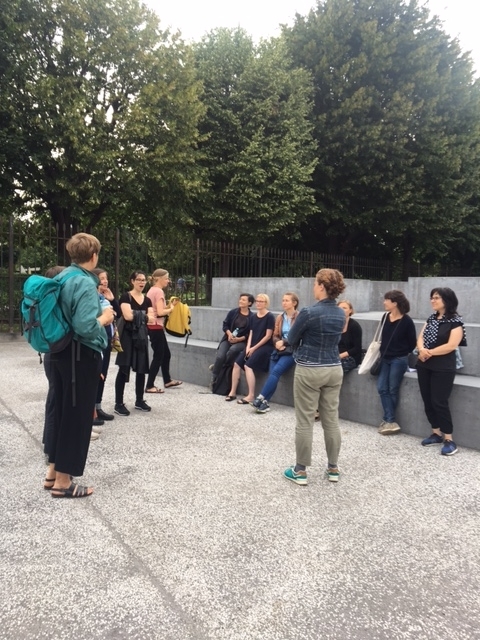 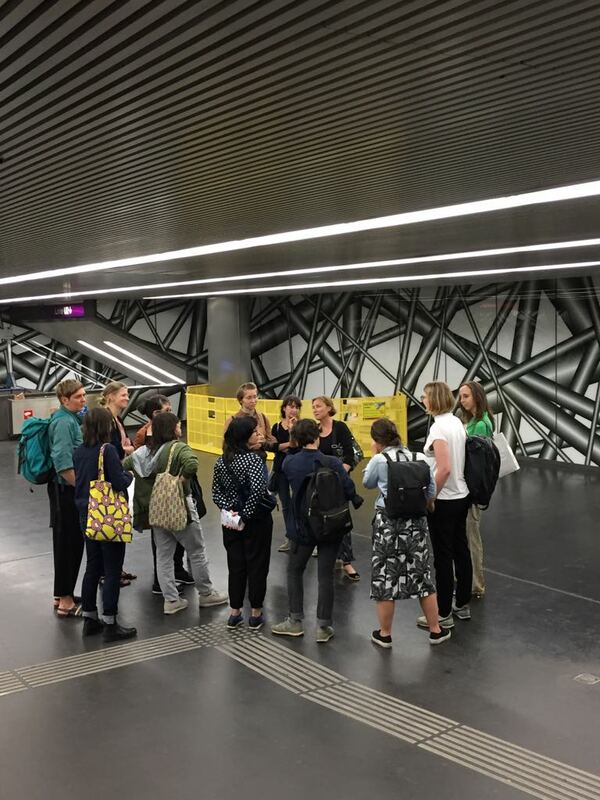 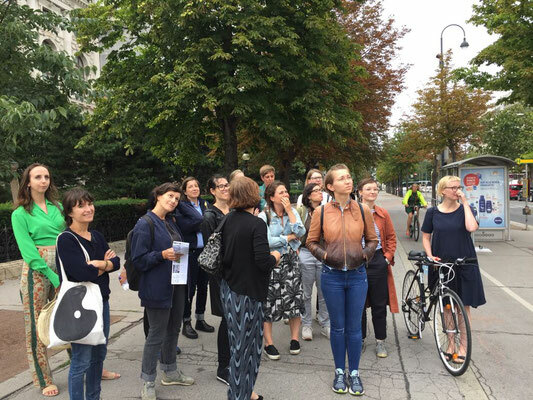 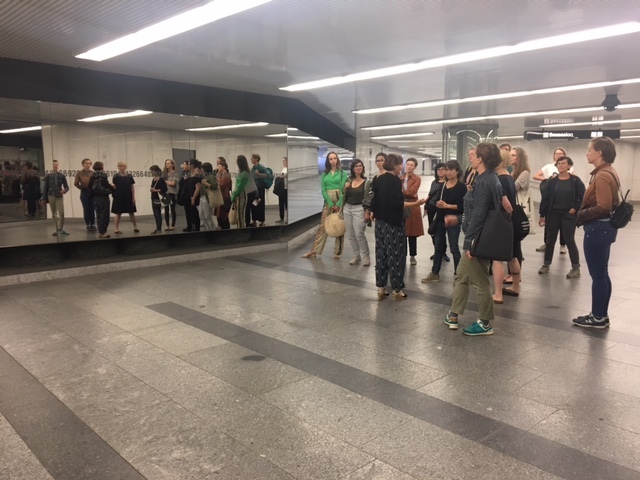 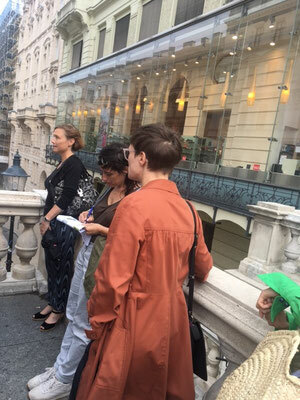 For our Summer Saloon we were treated with a special tour by KÖR's managing director Martina Taig, who gave us exclusive insights in the structures behind KÖR as well as a guided tour to some of her favorite public art pieces. 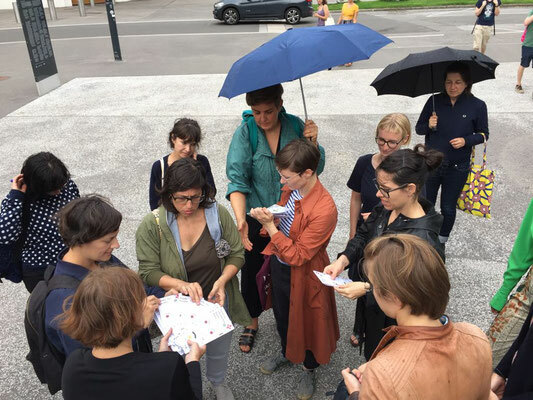 KÖR is THE institution in Vienna that takes care of commissioning, supporting, and developing public art in all of Vienna's 23 districts and therefore an important supportive institution for artists. 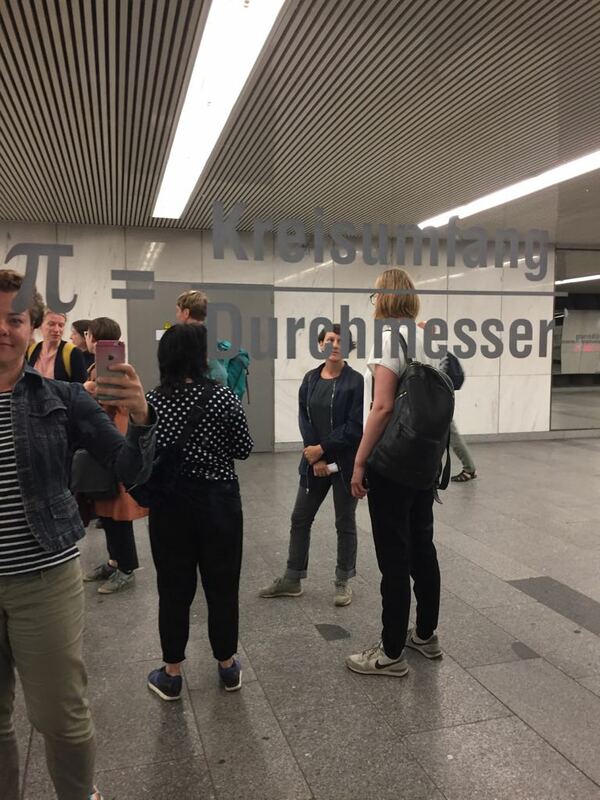 But guess who gets funded more on average?! Well, yes. 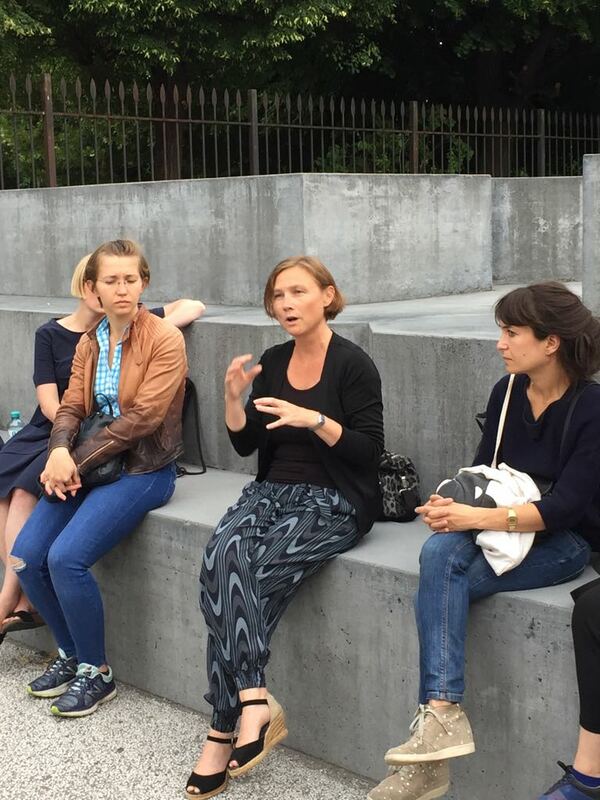 We learned it the hard way that women are less represented in public space. But the good news is, we also know why and how to deal with this conundrum. 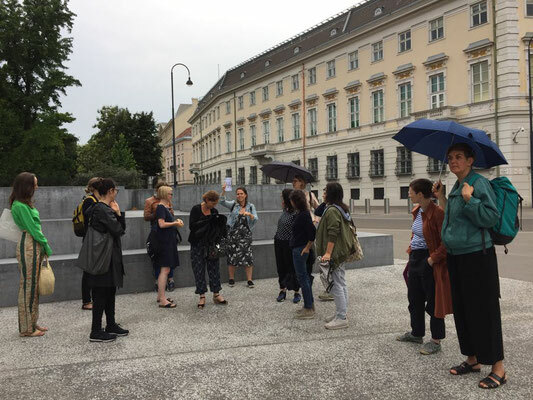 The presentation in front of the commission board is as important as the work itself - so girls, work on your presentation skills and convince yourself that you are as good an artist as any male competitor!